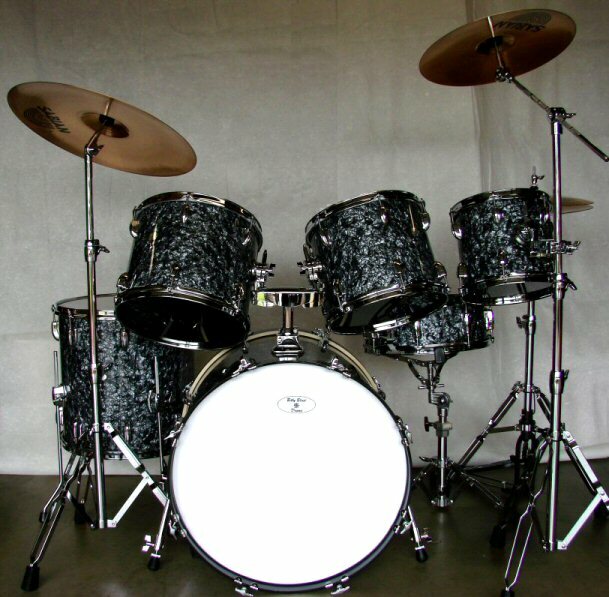 This is a Drum Set I built for a drummer here in So. Cal. "He really really liked it"